LD Systems is a direct audio visual equipment dealer with access to many major professional audio, lighting, video and AV control product manufacturers. LD Systems distributes a multitude of audio visual equipment products that are commonly used in AV integration environments including mixing consoles, microphones, speakers, video projectors, interactive LED displays, lighting fixtures, wireless AV products and more. We cover a broad spectrum of audio visual products used in the integration and professional event industry. LD Systems has decades of experience in systems integration and employs an equally experienced professional sales team that is able to provide expert advice and guidance throughout even the most complex systems integration projects. 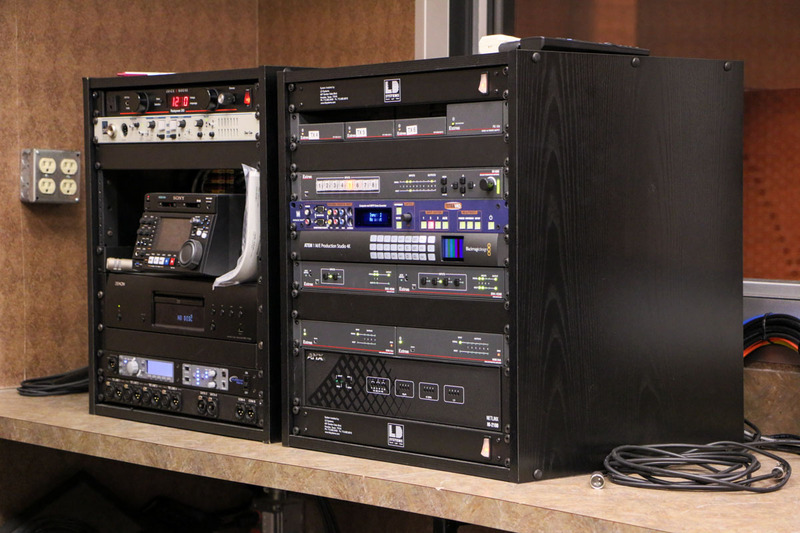 We can be a primary point of contact providing a reliable resource for equipment knowledge and manage the sourcing to procurement process for your audio visual equipment needs.